Valencia, Spain has been selected by World Sailing to host sea-trials for the selection of a new dinghy for the Paris 2024 Olympics. In Olympic speak this is the Equipment for the Paris 2024 Olympic Sailing Competition, Men’s and Women’s One Person Dinghy Events. Presently the Laser (standard) is used for the men and the Laser Radial is used for the women. 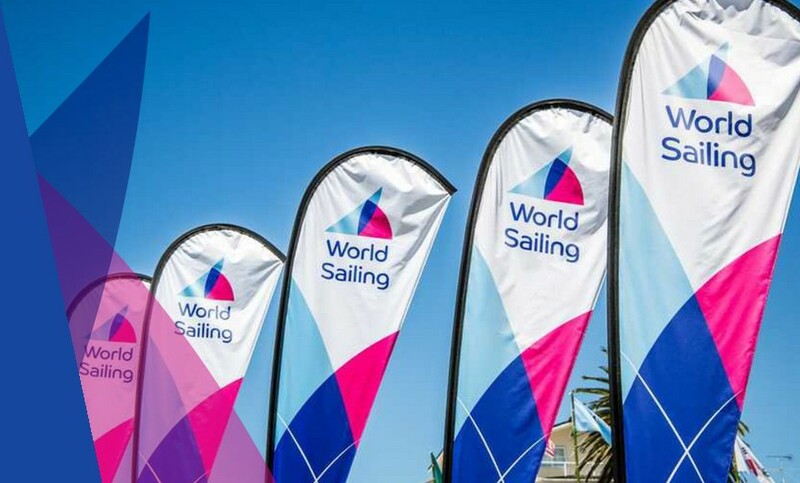 World Sailing’s Member National Authorities are now invited to nominate their top three male and top three female One Person Dinghy Sailors from which the Evaluation Panel will select from. Funding is available to support MNA’s who aren’t able to cover these costs, contact the technical team for more information. All nomination forms should be submitted no later than 11 February 2019. Following the Sea-trial phase, World Sailing’s Council will select the Equipment no later than November 2019.